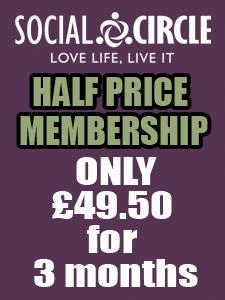 Social Circle - Page 6 of 42 - Manchester's Premier Social And Activity Network. 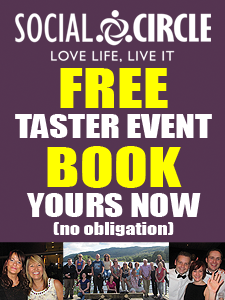 Attend Events – Make Friends – Have Fun! This entry was posted in Fitness, Uncategorised and tagged Blue Monday, cheap holidays, Manchester Singles, meet new people in manchester, Winter Blues on 15th January 2018 by Heather-Anne Bailey. 5 Ways to Exercise for the Gym-Phobic. This entry was posted in Fitness and tagged Dance classes, Exercise classes, Manchester, Meet New people, Weight loss on 8th January 2018 by Heather-Anne Bailey. 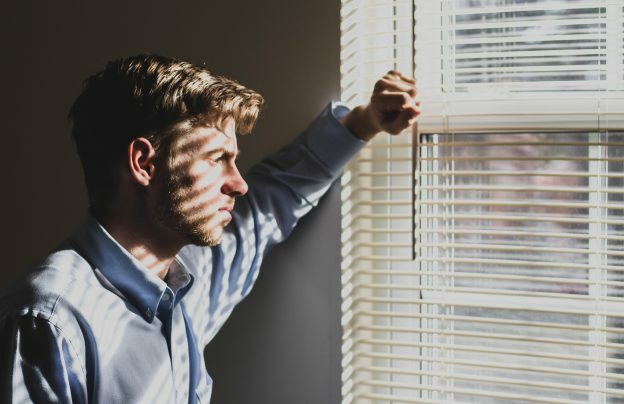 3 Steps to Making Resolutions that Matter. This entry was posted in Dating and tagged dating, meet new people in manchester, new years resolutions on 3rd January 2018 by Heather-Anne Bailey. Social Circle 2.0: The New Website is Here! This entry was posted in Uncategorised on 5th July 2017 by Social Circle. What’s your “social status” and what does it say about you? This entry was posted in Uncategorised on 20th June 2017 by Stephen Sutherland. This entry was posted in Uncategorised on 13th June 2017 by . 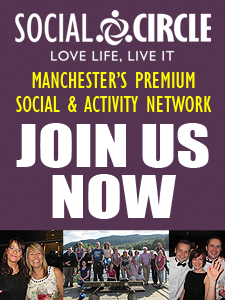 Do you have a strategy for your Manchester social life? This entry was posted in Uncategorised on 6th June 2017 by Stephen Sutherland. This entry was posted in Uncategorised on 28th May 2017 by Stephen Sutherland.